A recent trip to the mall to help a friend update his wardrobe made me realize exactly why fall is my favorite season. This is the best time for men’s wardrobes, encouraging us to express ourselves fully and play with a variety of colors, patterns, materials, textures and layers that don’t receive as much attention the rest of the year. Here are a few tips that will help you achieve the perfect outfit this fall semester. Rutgers is famous for its signature scarlet, but fall follows a much simpler color scheme — earth tones and desaturated colors — a man’s best friend. Colors such as sandstone, honey, burnt orange, burgundy and olive are key this season. The idea is that these colors create contrast within an outfit, but not one that is so stark it becomes an eyesore. 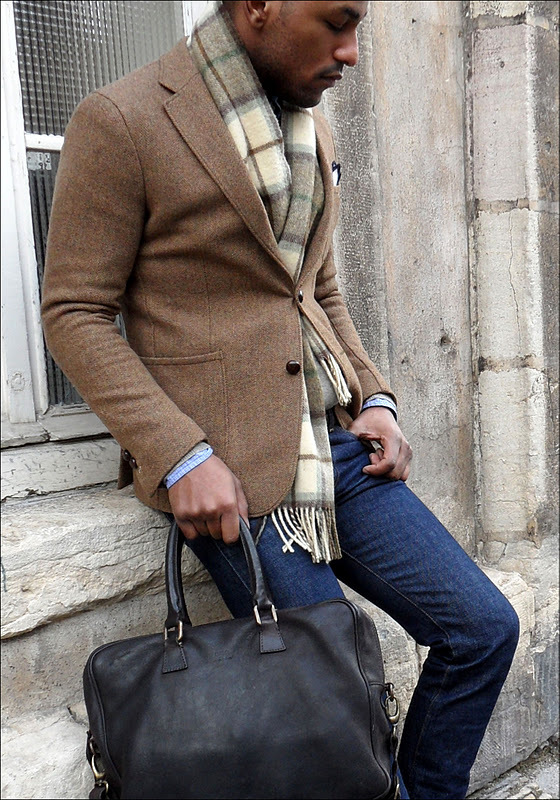 Pair the earth tones with more versatile colors such as charcoal, gray, black and navy to add more depth to your style. Look to the changing leaves for color inspiration. Often, color fits a schema and those are the types of pieces we are looking for this season. 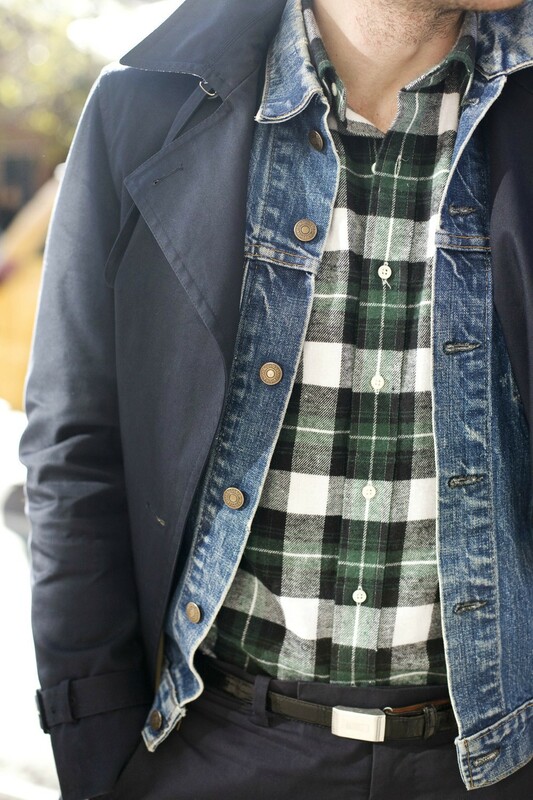 Flannel patterns are versatile and usually ready to go, making this the No. 1 choice. The fair aisle pattern, more commonly referred to as the "Christmas sweater," is good for the same reason that flannel is. Camo can be a bit trickier to work with, but still looks fantastic if done correctly. Keep in mind, mixing and matching patterns takes skill. Don’t go overboard with the patterns. One or two patterns are plenty. Plain pieces can help to balance and emphasize the pattern you are wearing. The material your clothes are made from is hugely important. Believe it or not, cotton isn’t the only material out there — leave the Rutgers hoodie at home for a few days out of the week. Fall is the perfect time to bring out corduroy, flannel, wool, cashmere, canvas, leather and suede materials. These are not only great for keeping you warm, but are very comfortable and flexible. 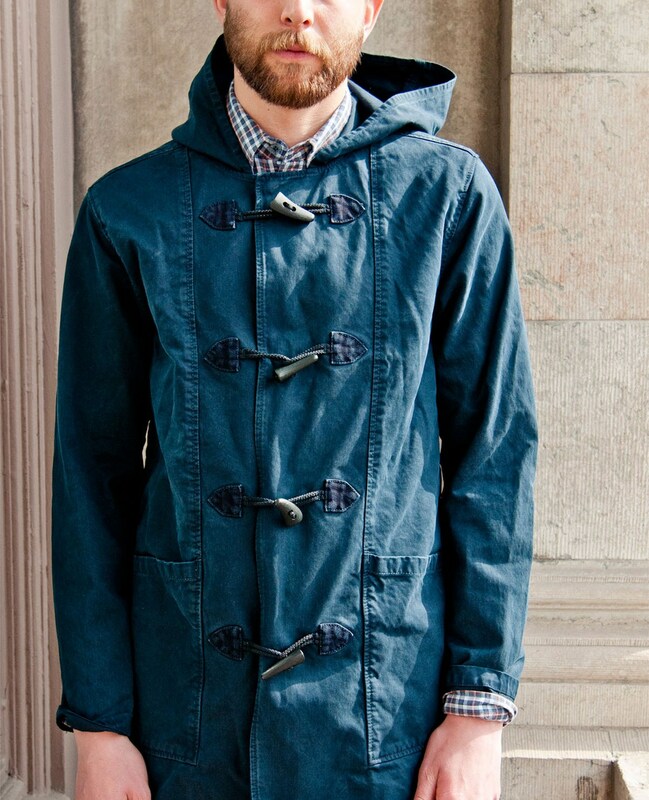 Try a duffle coat or a light bomber jacket for good material variance. Cable-knit sweaters, thick shawl cardigans and wool socks are also great ways to add texture to outfits. Leather, suede and cashmere usually have some sheen to them, while corduroy, flannel, wool and canvas are muted. 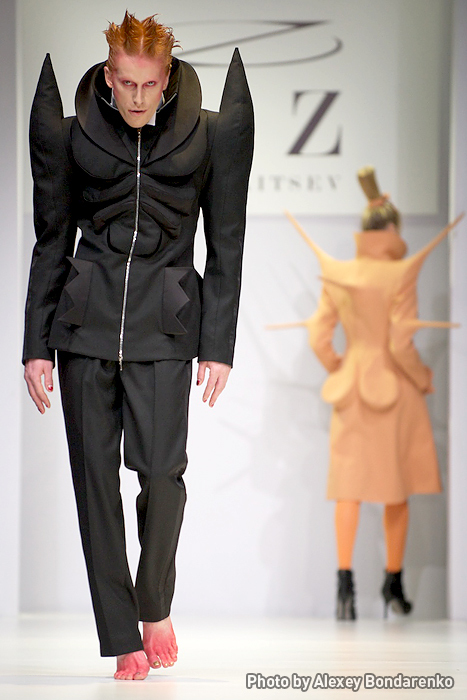 Combining these elements can really improve how interesting the outfit is, but again do not overdo it. Balance is key. We want to balance the large, chunky pieces with smoother and softer pieces. A good guideline to follow would be to keep your outermost layer the most textured and minimize textures as you go to the inner layers. So now that we know what colors, patterns, materials and textures to pick, how do we combine them? Layering is perfect for fall. It helps to keep you warm, and that shirt you bought from Menlo Park Mall that doesn’t fit quite right can easily be incorporated into a well layered outfit. Just remember that layering doesn’t always fix a bad fit. An ill-fitting button up under a good fitting sweater will still wrinkle up, which can really detract from the silhouette you are trying to build. Part of building that silhouette is dependent on the colors you choose for it. A good rule of thumb is to keep your outermost layers the most neutral, stick navy, grey, charcoal and black, because those are the ones you will likely be wearing the most, so they need to be versatile. If the outside colors are too loud, it will detract from your persona and people will begin recognizing you by the bright orange jacket you're wearing instead of the person underneath it. Instead, use texture to help make those versatile colors stand out. Whether you’re off to class, getting ready for work or keeping it casual on Easton Avenue, the key to looking your best for fall is maintaining balance between pieces. Try to make use of a single pattern and texture in an outfit. Don’t make your clothes compete with each other. Balance the bolder items with softer items and you’ll be golden. Don’t take fashion too seriously, keep it casual, fun and if all else fails just remember that it could always be worse. Photos embedded in the article originated from IMGUR.